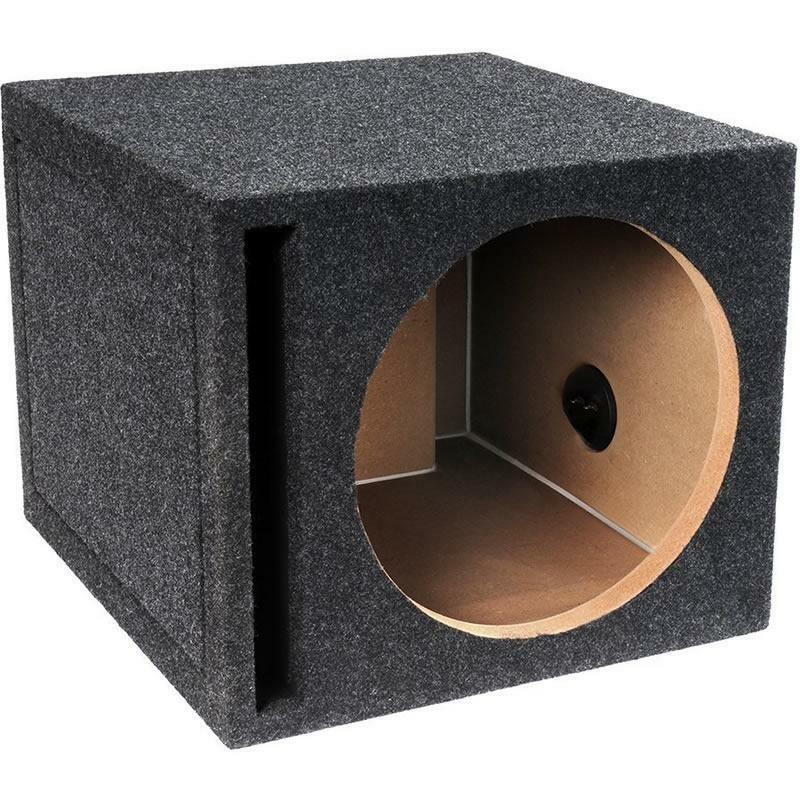 This Enclosure perform exceptionally well with any subwoofer. 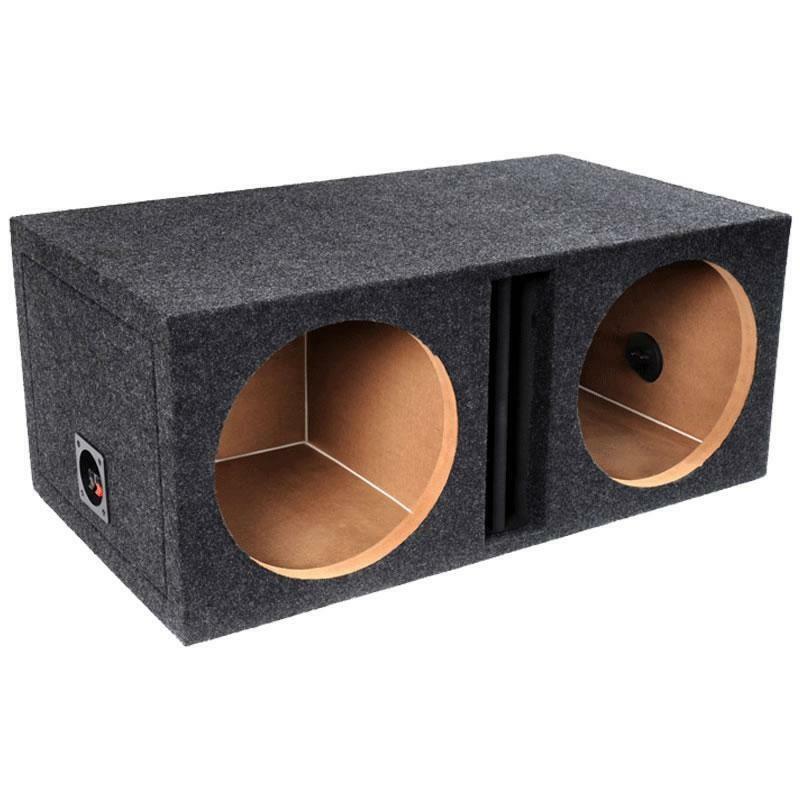 These bad boys come with 1" Face Plates to allow for a woofer to sit comfortably and are built using the finest of raw materials. 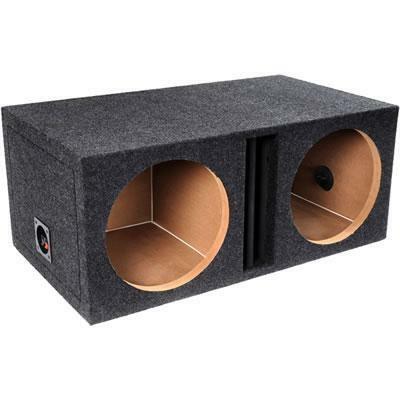 Go Bbox and experience sound at its best. Volume 1.40 cu. ft. / 0.04 cu. m.